Although it’s difficult for the NBA to continue to entertain its fans like it did on Christmas, they didn’t disappoint with the rest of the matchups in Week 10. The Los Angeles Clippers weren’t slowed down by Blake Griffin’s long-term injury, posting a 4-0 record for the week. Reigning MVP Stephen Curry also suffered his first injury of the season, but has since returned to action and led his Golden State Warriors to yet another win. 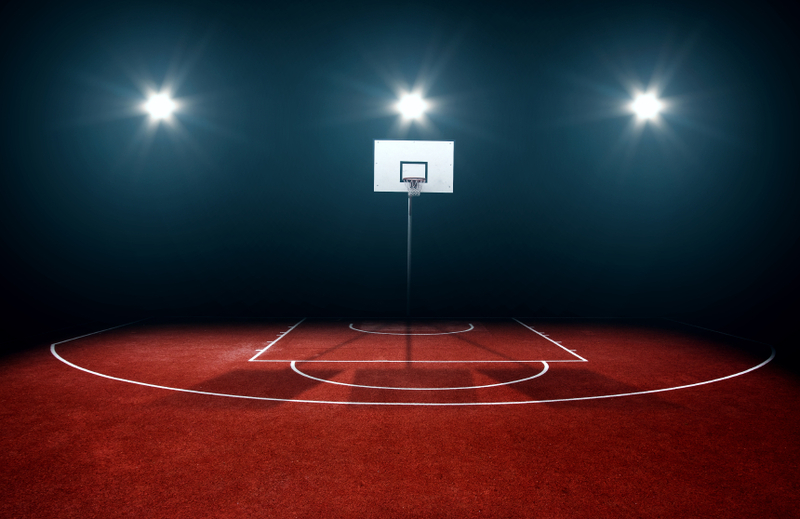 Read on for a Week 10 NBA roundup to learn more about all the action and how it might have affected your fantasy basketball betting lineup. After suffering a partially-torn left quadriceps tendon on December 26, Clippers power forward Blake Griffin is set to miss about one more week before he returns, assuming he doesn’t undergo surgery. Without him, however, the Clips played their best basketball of the season. They went a perfect 4-0 on the week, including tough road wins over the Wizards, Hornets, and Pelicans. Jamal Crawford and J.J. Reduce especially stepped up to carry the scoring load in Griffin’s absence, averaging 15 and 19 points respectively. Chris Paul is once again receiving regular minutes now that he is back to full health, and he can consistently be relied upon for double-doubles and game management. Until Blake makes his comeback, expect these teammates to step up and take his minutes and points. Get them in your daily fantasy basketball lineup before their prices rise. Giannis Antetokounmpo and Khris Middleton have stepped up and made themselves the faces of a young Milwaukee Bucks franchise that is on the rise. This youthful duo, aged 21 and 24 respectively, complement each other perfectly. Giannis’s length and versatility provides a dynamic offensive option whether it be off the dribble or in the paint, while Middleton’s deadly outside shot can heat up quickly and allow him to take over a game. They put up 32 points, ten rebounds, and seven assists combined per game, and are slowly but surely shaping into superstars that will make the Bucks championship contenders in the near future. They’re sure to feature heavily in fantasy basketball betting lineups as time goes on and they continue to improve. The Golden State Warriors definitely suffered from Stephen Curry’s absence in their first game without him. It was seemingly an off night for almost all of the dubs, and they got demolished on the road 114-91 at the hands of the Dallas Mavericks. But, regardless of Curry’s health and play so far this season, Draymond Green has been the bright spot for the Dubs this year. Green is currently averaging a ridiculous of 15 points, nine rebounds, and seven assists, easily the most well-rounded stat line in the Association. He has the most triple-doubles in the league with six in just 33 games, and he even gets 1.4 steals and 1.4 blocks per game too. His best performance of the year came on January 2 against the struggling Nuggets at home, when he had a mind-blowing 29 points, 17 rebounds, and 14 assists for his sixth triple-double and his second in a row. Draymond Green’s importance to the Warriors cannot be overstated, and he will be the key player on that squad in order for them to bring home another Larry O’Brien trophy.